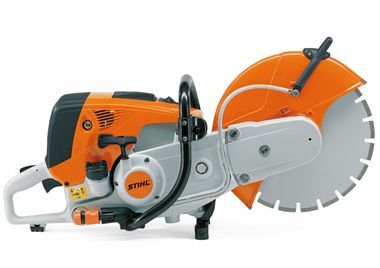 Powerful 5.0 kW cut-off saw for 350 mm cutting wheels. Designed to deliver peak performance on construction jobs. Extremely long filter service life and increased service intervals thanks to its innovative long-life air filter system with cyclone air routing. Can be operated by hand or together with an FW 20 cart.